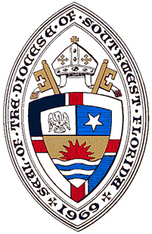 Lamb of God Lutheran Episcopal Adventure, Inc. is a federated Lutheran Episcopal Congregation. 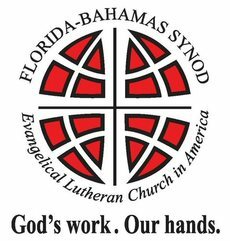 We are part of the larger bodies of the Florida Bahamas Synod (ELCA) and The Episcopal Diocese of Southwest Florida. For information about global relief and assistance programs please click on the links below.